3D printing is used to create cost-efficient and customized orthotics and prosthetics. 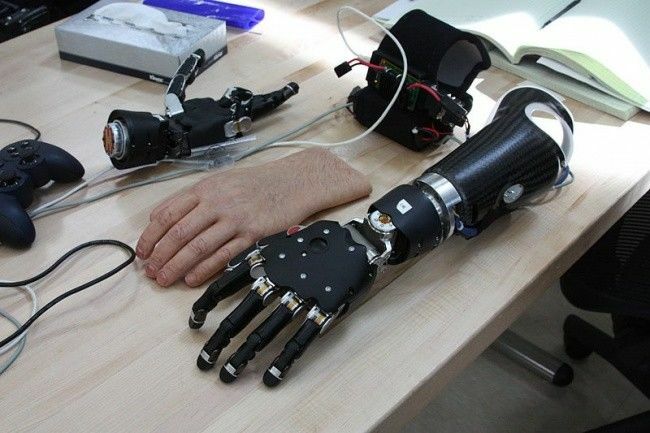 A prosthetic can be defined as an artificial device that is used to replace the missing part in the body that has been lost due to a congenital condition, injury or disease. Orthotic is, however, an external device which helps in modifying the structural as well as the functional characteristics of the skeletal and neuromuscular system. 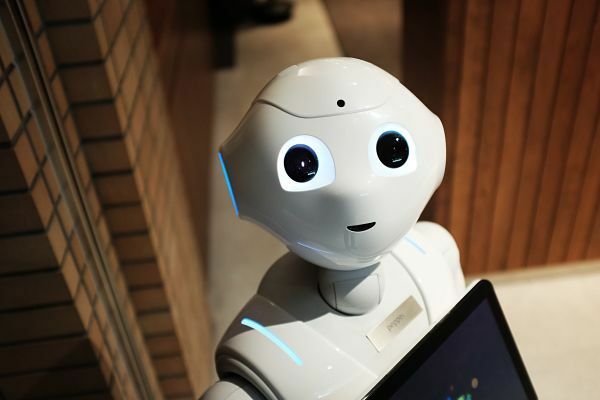 A robot used in health sciences is called as healthcare or medical robot. There are many of them today. Surgical robots, telepresence robots UV disinfection robots, and rehabilitation robots etc.